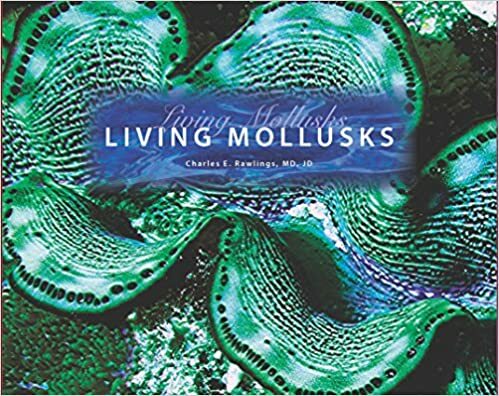 Just received my copy of award winning Living Molluscs, by Charles E Rawlings. A large hardbound copy, with great photographs of living molluscs across the world. I purchased mine through Andrew Isles Bookshop in Melbourne, posted to me in Broome, an excellent business with excellent titles on offer in the Natural History arena. The widely traveled author was in the Broome region last year and diving off Ambon in Indonesia this year, so another book of living sea animals will be in the offering soon I guess. A previous volume was called Living Shells. This entry was posted in Environment, photography and tagged charles e rawlings, environment, nature, travel. Bookmark the permalink.